SERVPRO Richardson is ready to help. We are one of the oldest and most experienced disaster restoration companies in Texas. We’ve helped thousands of families and businesses, and we can help you, too. There’s never a good time for a disaster, and that's why we’re always on call. Our office is on the border of Richardson and Plano, TX, and we dispatch when you call. Disasters are stressful, and hiring a handful of companies with different schedules, contacts, and policies isn’t helpful. From cleanup to reconstruction--we take care of everything. Besides specializing in fire and water damage restoration, we also have other areas of expertise. 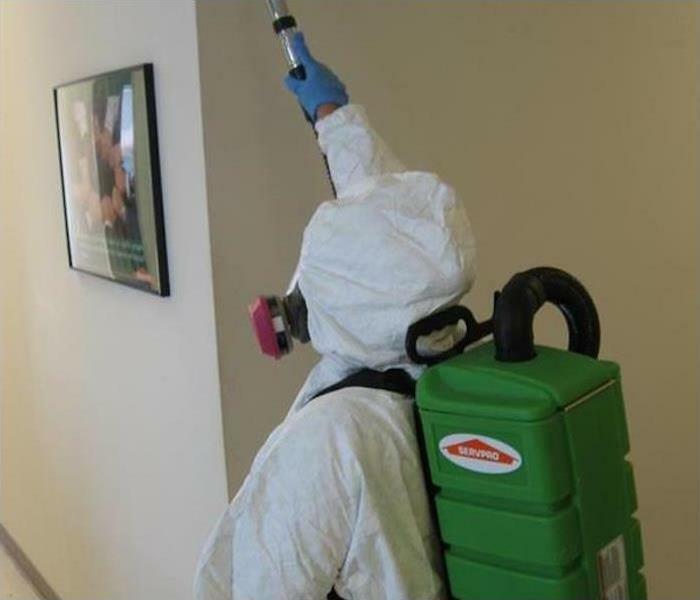 We’re a Licensed Texas Mold Remediation Company, and we’re happy to provide you with a no-cost mold inspection and estimate. Contact or give us a call today. We live and work in this community too; we might even be neighbors. As a locally owned and operated business, SERVPRO of Richardson is close by and ready to respond to your cleaning or restoration needs. We are proud to be an active member of the Richardson, TX community and want to do our part to make our community the best it can be.